Antonio Conte took the Premier League by storm last season, guiding Chelsea to their fifth league title with relative ease, as only Tottenham Hotspur ever looked like seriously challenging the Blues for the year’s major honour. Next season will be a big test for the Blues, seeing if they can become the first club since Manchester United (2007/08 and 2008/09) to successfully defend their title. 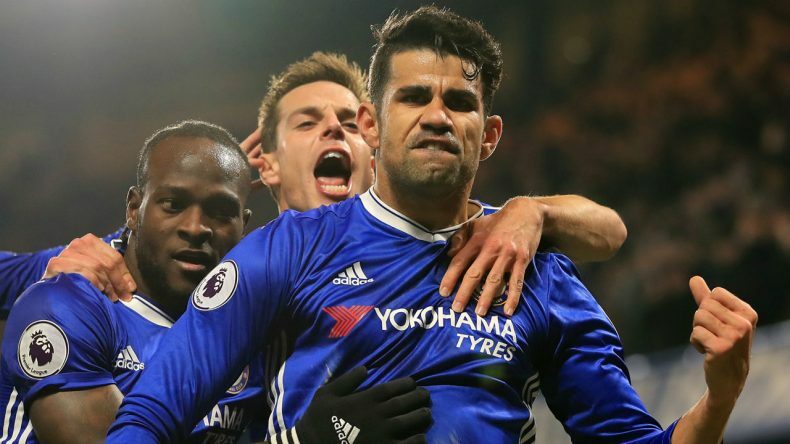 Chelsea’s 3-4-3 formation blew the rest of the league away last season, finding a way to hand the likes of Eden Hazard and Pedro the freedom to support the prolific Diego Costa, whilst not leaving themselves vulnerable in defence. Cesar Azpilicueta, David Luiz and Gary Cahill formed a formidable defensive trio, who were well protected by the PFA Player of the Year, N’Golo Kante. Next year, there will be a number of clubs looking to combat Chelsea’s solid formation, identifying areas they can expose in order to ultimately challenge them for silverware at the end of the season. Both Manchester clubs have already begun to flex their muscles in the transfer market, completing a number of early deals ahead of the 2017/18 campaign. Spurs, Chelsea’s closest rivals last season, will have the disadvantage of having to play their home games at Wembley next season, but still have the dangerous Harry Kane within their ranks, as the striker goes in search of a hat-trick of Golden Boot awards. There is also likely to be a challenge from Arsenal, who will be licking their wounds having missed out on Champions League football last season, and the ever-improving Liverpool, who now have ex-Chelsea man Mohamed Salah in their squad following his move from Roma. Despite storming to the title last year, Chelsea are priced at 7/2 to retain their crown in the outright Premier League betting markets, with Man City and Man United are both shorter odds to become champions in 2018. 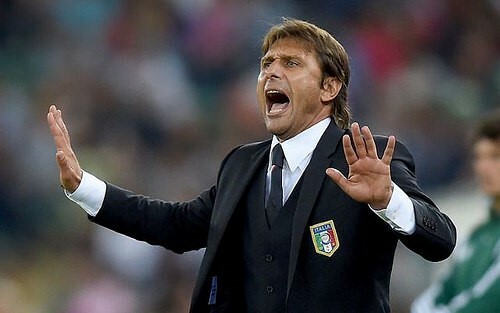 However, Chelsea will feel confident they can keep hold of their title, with Conte having the luxury of not having to make wholesale changes to his squad over the summer. One area the Italian may be forced to recruit in is his forward line, with Costa reportedly on the verge of leaving Stamford Bridge. 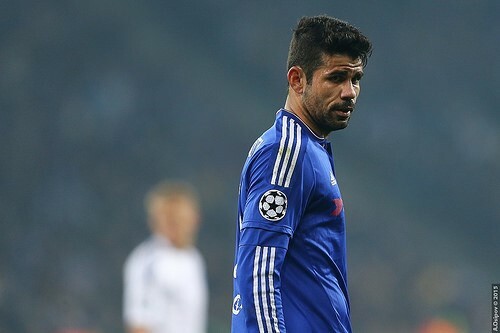 As predicted in many football tips, Costa scored 20 Premier League goals last season and should he leave Chelsea this summer, it will leave a gaping hole in Conte’s side, which must be filled by the Italian over the course of the summer. The Blues finished the 2016/17 season seven points clear of Spurs, but they would be foolish to think they will stroll to the Premier League title the same way in 12 months’ time, as their competitors are bound to come back stronger. Conte is likely to keep the nucleus of his Chelsea team together this summer, with Costa likely to be the only major departure from their squad. If the Spanish striker does leave, and the Blues can replace his goals, there is every chance that the strong core of players at Stamford Bridge will be able to deliver a sixth Premier League title next year and become the first team to defend their title in almost a decade.